Over the years, Congress has authorized and the federal government has administered programs to provide food to the hungry and to other vulnerable populations in this country. This book offers an overview of hunger and food insecurity along with the related network of programs. 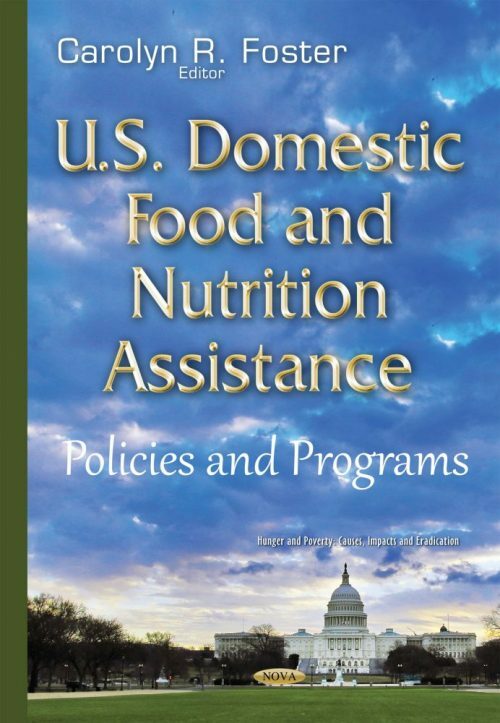 This book provides a bird’s-eye view of domestic food assistance and can be used both to learn about the details of individual programs as well as compare and contrast features across programs.